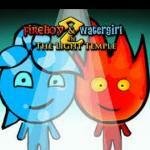 Fire Boy and Water Girl 3. 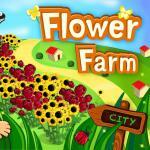 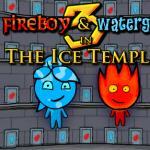 The third game in the series of Fireboy and Watergirl. 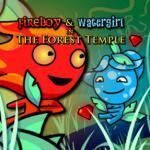 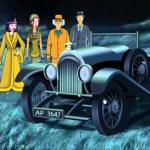 In this game, the fire boy and the water girl arrive again to the forest temple. 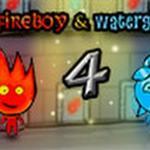 You can also play Fire Boy and Water Girl 2 and Fire Boy and Water Girl 4, too.